Welcome Lorie Dancy, our Vice President of Clinical Services! Lorie is a Registered Nurse and Nurse Practitioner with 25 years of experience in the nursing field and over 15 years of experience in the senior housing industry. 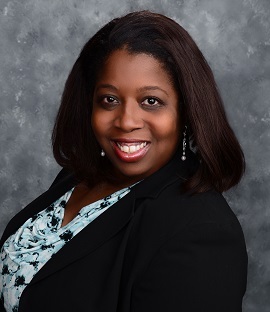 She has served in a variety of roles in senior living which have included on-site community Wellness Director, multi-site Manager of Clinical Operations, developer of quality assurance programs for senior living communities and as a consultant to financial lenders and operators of senior living communities in over 44 states. Lorie has served as an Alzheimer’s and dementia care trainer to both start-up and existing memory care communities.